Before noon or after 5 p.m. 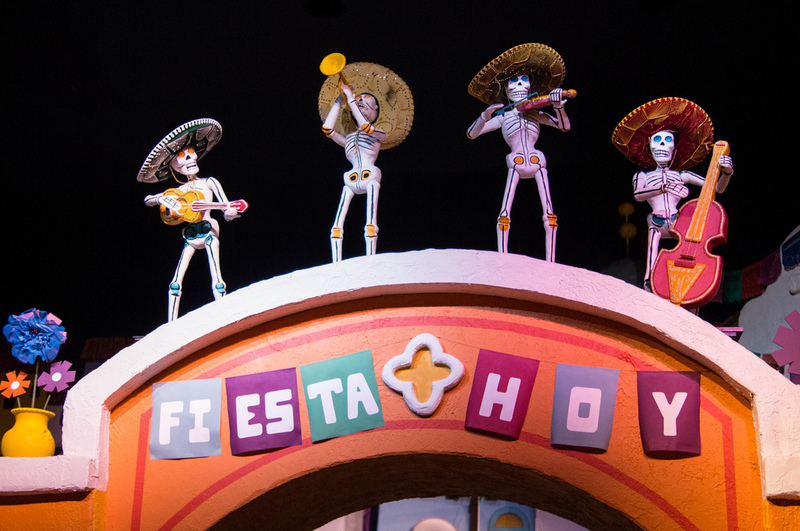 The Gran Fiesta Tour incorporates animated versions of Donald Duck, José Carioca, and Panchito—an avian singing group called The Three Caballeros, from Disney’s 1944 film of the same name—to spice up what has been characterized as a slowerpaced Mexican-style It’s a Small World. 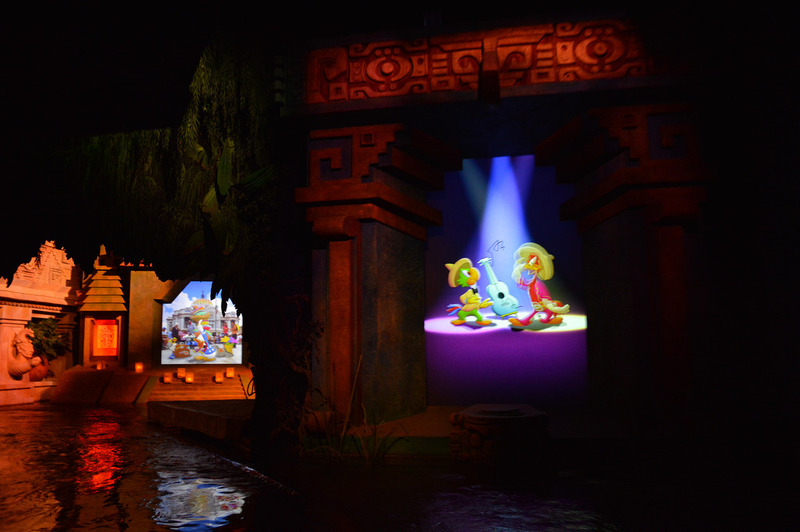 The storyline has the Caballeros scheduled to perform at a fiesta when Donald suddenly goes missing; large video screens show him enjoying Mexico’s sights and sounds while José and Panchito try to track him down. Everyone is reunited in time for a rousing concert near the end of the ride. At the risk of sounding like the Disney geeks we are, we must point out that Panchito is technically the only Mexican Caballero; José Carioca is from Brazil and Donald is from Burbank. 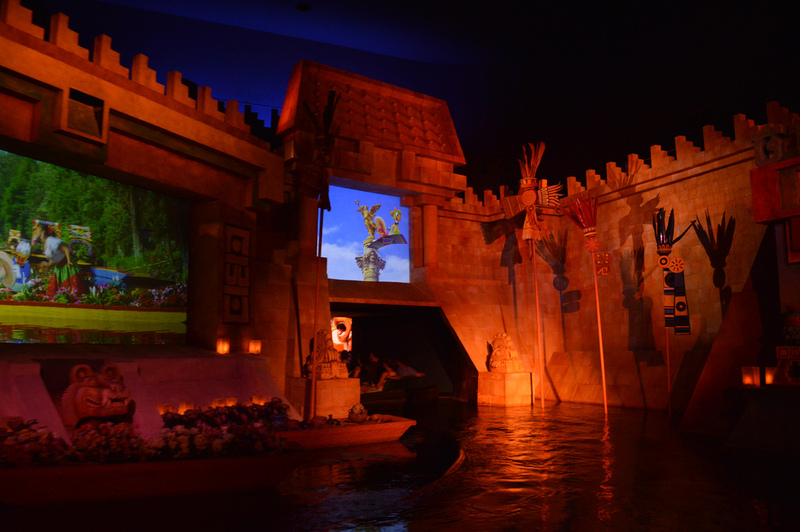 Either way, more of the ride's visuals seem to be situated on the left side of the boat. Have small children sit nearer to that side to keep their attention, and listen for Donald's humorous dialogue as you wait to disembark at the end of the ride. The Gran Fiesta Tour was dreadful. If the idea was to rid the ride of derogatory Mexican stereotypes, the designers woefully missed the mark. 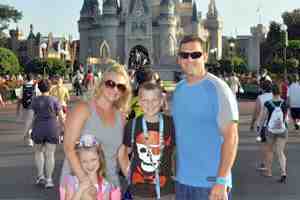 A Wilmington, Delaware, woman blames the attraction's lack of appeal on ... who else? Donald Duck has ruined even the minimal value of the Mexico ride. 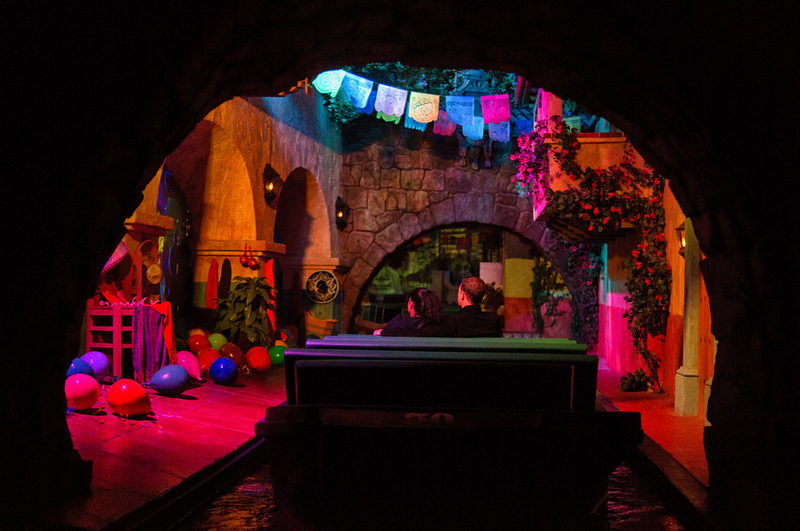 If the line looks longer than 5 minutes, grab a margarita at La Cava del Tequila and come back in 15. This chart shows you roughly how long you'll wait for Gran Fiesta Tour Starring The Three Caballeros when you visit on a day with a given Epcot Crowd Level. The blue bars represent the average "peak" wait time (that is, how long the line will be at its busiest). The bottom and top black lines represent the range of peak wait times to expect (for you fellow nerds out there: it's the 5th percentile and 95th percentile of peak wait times). Please note that these are estimates, and for a better forecast for your travel dates, see Gran Fiesta Tour Starring The Three Caballeros Wait Times.